A high volume of support calls to agents in your contact center is costly, and often inefficient, especially when a large number of the requests are about relatively simple queries that do not require an agent. With automated SMS and IVR there are often good ways to do it. 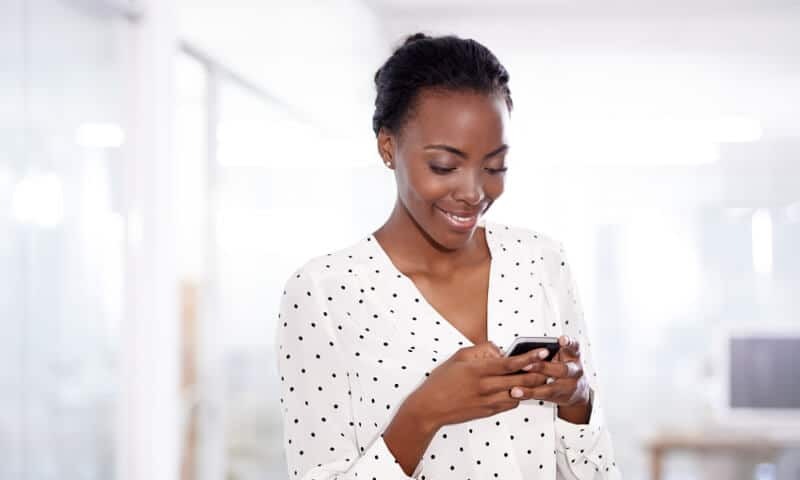 An automated SMS service is the quickest and most cost-effective way of providing truly mobile service 24 hours a day, 7 days a week. If support issues can be solved through other self-service avenues, callers should be offered those services intelligently, before call center resources are used. For example, sometimes large numbers of calls could be resolved by triggering a customer service SMS with instructions or a link. The call is made from a mobile. The platform reads the number, and automatically sends the support SMS to the number. Instant service. The call is made from a landline. The caller is instead given the option to input a mobile number, to which the same text is sent. By interacting with menu options, customers take the quickest possible route to solving their query. Any number of different support SMS messages or informative audio instructions, for example, can be configured to play in the call flow with an IVR technology. At any stage where the customer requires choice, a well-designed IVR system optimizes the service. Waiting on hold, the worst offender when it comes to customer experience, can be minimized by simply defining a time after which alternative services are offered. babelforce believes that great service should come out of the box, giving your business the tools to build solutions tailored to service needs. Automated SMS and IVR processes shouldn’t be the preserve of enterprise solutions. They should save call time and contact center costs, whatever your business. Read our latest White Paper, Insight: Automating SMS and IVR for an in-depth look at automated phone systems in business-specific use cases.